"Dr. Laughead is extremely smart, no-nonsense, and exactly what I need in a doctor." "Dr. Stadnick is a great Doctor and Debbie, her nurse, was just amazing!" "Dr. Grade is amazing and her nursing staff are equally great." Microdermabrasion is a treatment that visibly eliminates fine lines, hyperpigmentation and acne scarring. 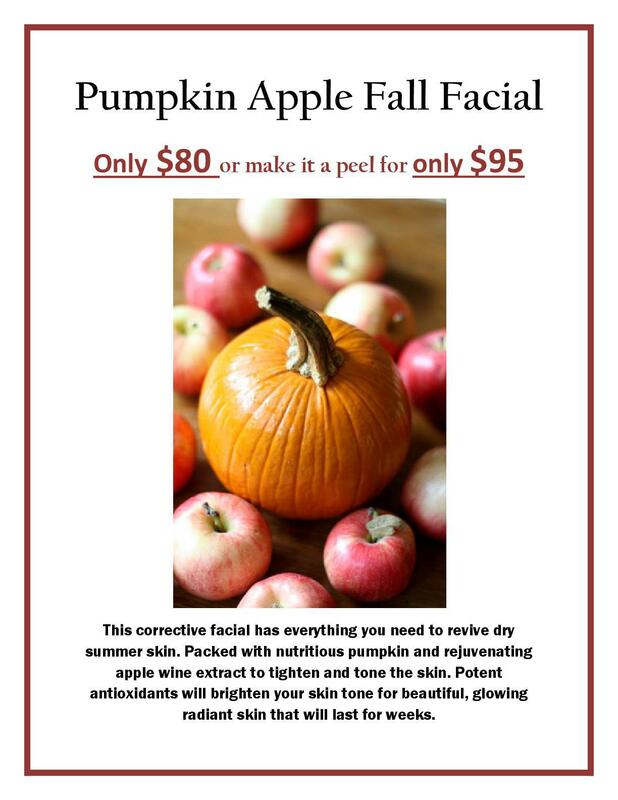 It will leave your skin looking and feeling healthy and smooth! 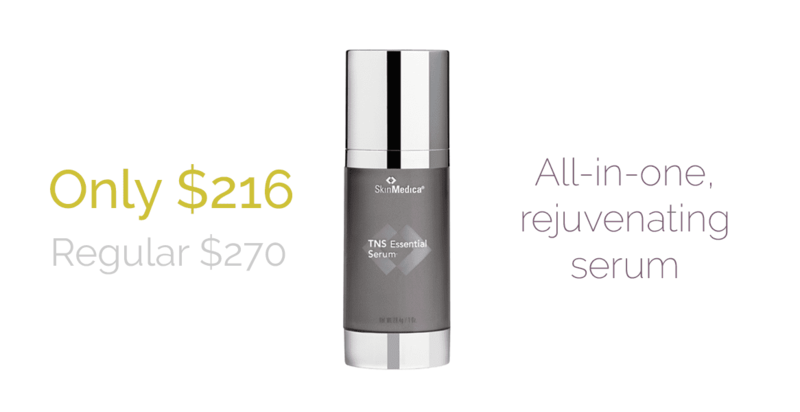 Treatment includes enzyme for double exfoliation and mask appropriate for your skin type! 20% off all Sunscreens! Tinted & Non! Check out this article, cowritten by our doctors and published in All The Moms! This product works to transform and regenerate your skin for a more youthful appearance.